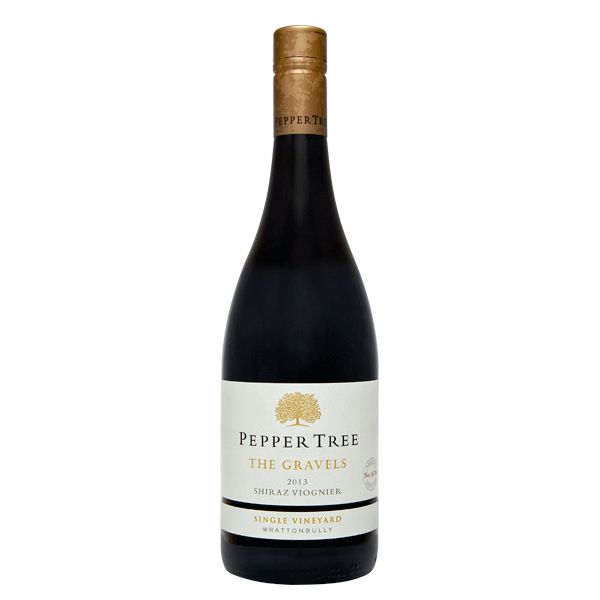 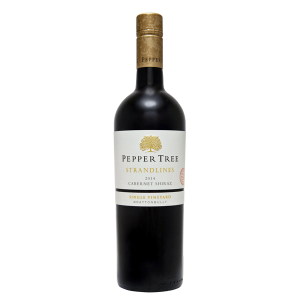 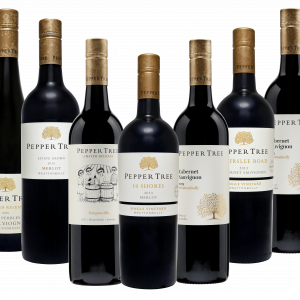 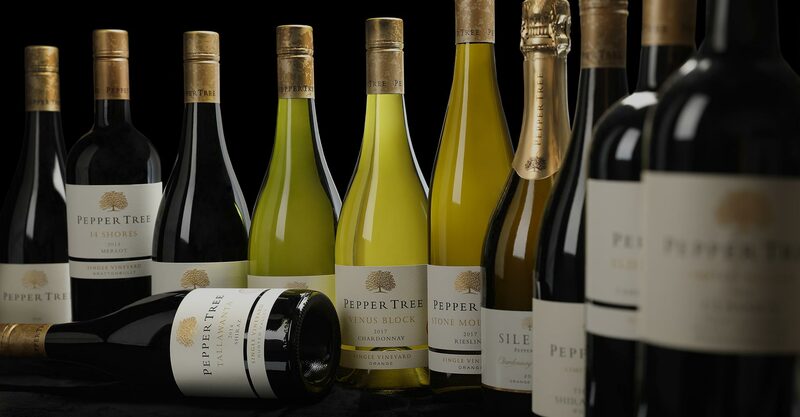 A complex aromatic mix of spice and florals with dark berry fruit integrated well with savoury oak. 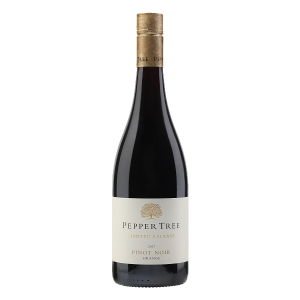 An opulent and expressive cool climate Shiraz – medium bodied yet powerfully concentrated with dark berry fruits and wonderful exotic spice. 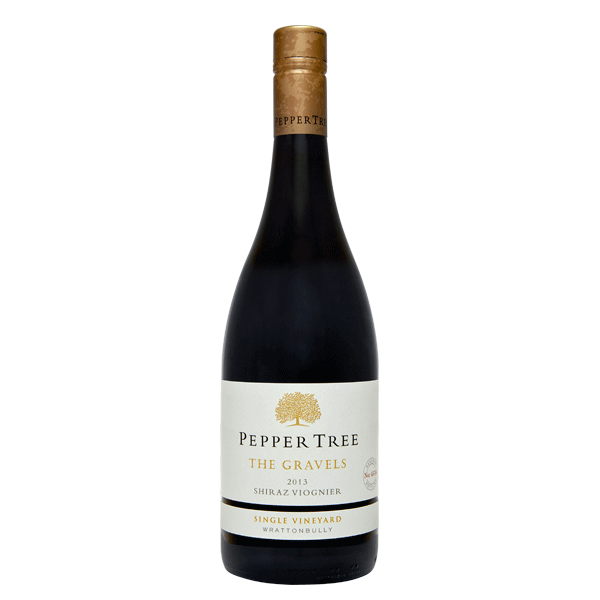 Supple tannins and fine acidity provide great structure and balance.